The weather seems to want to turn toward fall...but the temperatures haven't been cooperating, not yet anyway. 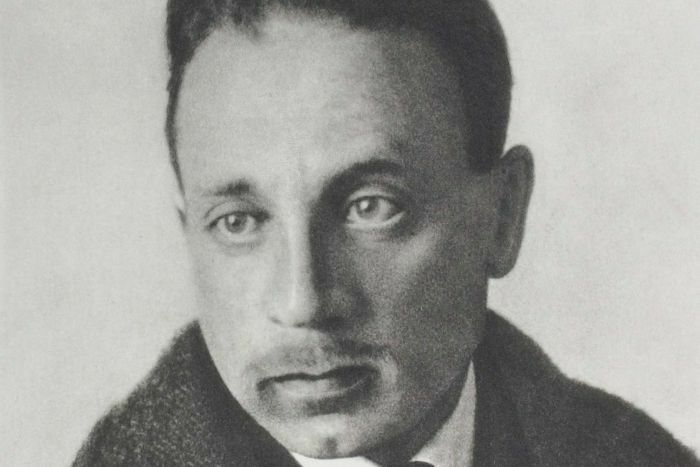 But I'm ready for fall, and I found this poem by Rainer Maria Rilke. And then I found about a dozen translations from Rilke's original German! Which one is best? Since I don't speak German, it's hard to tell, but I liked this one by Margarete Münsterberg, first published 1902. I include the original German for those who do know the language. I'm not an expert on the art of translating poetry...but it's pretty clear that you don't translate a poem, you re-author it. You need to be a poet yourself, one who's darn good enough to capture the allusions and imagery in the new language. Oh yeah, and get the rhythm and rhyme while you're at it. How is that possible? But some poets out there are good enough to do it. I hope our autumn arrives soon. Enjoy. ______________________________________________ AUTUMN BY RAINER MARIA RILKE, 1875-1926 (Translated by Margarete Münsterberg) The leaves are falling, falling as from far, As if far gardens in the skies were dying; They fall, and never seem to be denying. And in the night the earth, a heavy ball, Into a starless solitude must fall. We all are falling. My own hand no less Than all things else; behold, it is in all. Yet there is One who, utter gentleness, Holds all this falling in His hands to bless. ______________________________________________ Herbst Die Blätter fallen, fallen wie von weit, als welkten in den Himmeln ferne Gärten; sie fallen mit verneinender Gebärde. Und in den Nächten fällt die schwere Erdeaus allen Sternen in die Einsamkeit. Wir allen fallen. Diese Hand da fällt. Und sieh dir andre an: es ist in allen. Und doch ist einer, welcher dieses Fallen undendlich sanft in seinen Händen hält.